Made in USA- We offer manufacturing services right here in Minnesota, USA. This is a great option if you need smaller quantities or just want to support the US economy. Manufacturing Services- In-House Heat Transfer machine, Several types of industrial sewing machines, Marker Making, In-House Cutting, Quality Assurance. 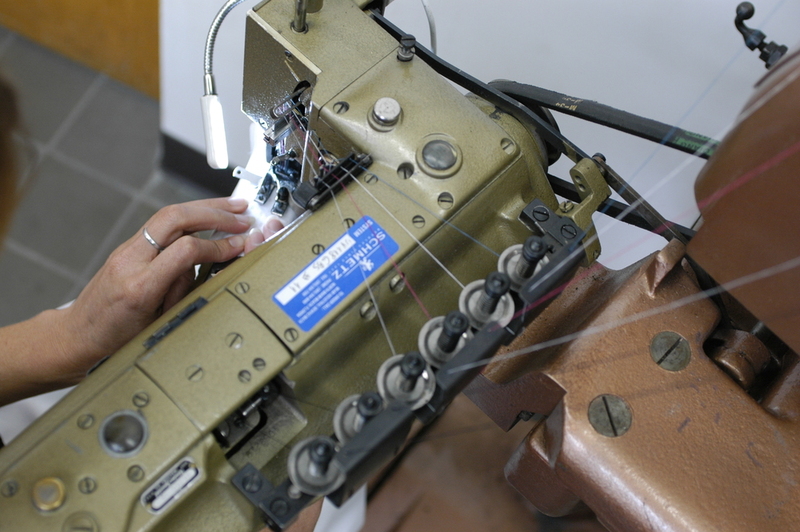 Outsource Ready- Is your product not a good fit for made in USA? No problem!